~ We exercise, train & socialise in a fully fenced private farm. ~ We have a lot of space to practice our off lead park manners. ~ Fresh water ponds, confidence building structures, tall trees for shade & indoor spaces when wet. ~ Our outings continue Rain or Shine! ~ It is important to us to socialise mentally & physically in all environments. ~ We lead walk in public areas to practice relaxing in noisy & busy environments. ~ We off lead in fully fenced areas with structure & boundaries to create safe environment for everyone. Janelle is the consummate professional. She is highly skilled and her service orientation is amazing. I have a new dog because of her. Only negative is that he likes her & team more than us now! I cannot recommend Janelle enough. We have a 3 year old Frenchie who is very reactive with other dogs. Janelle has taken the time and thought to work on her socialisation as well as her training. 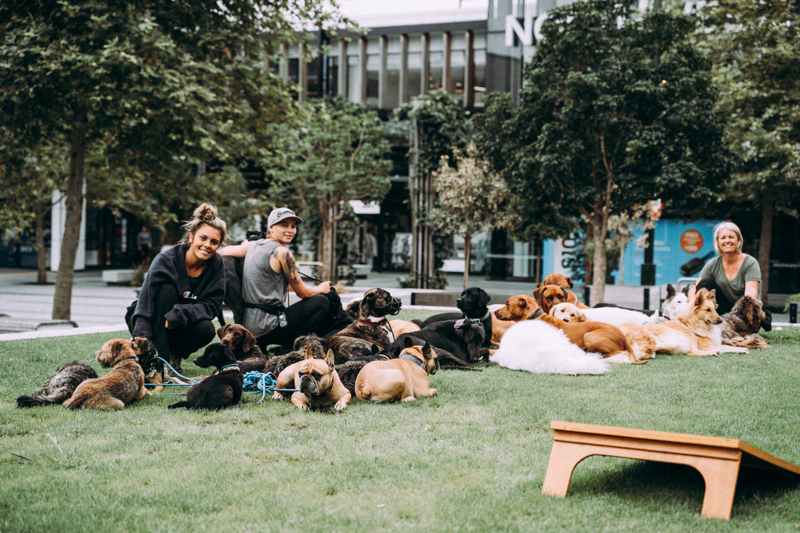 Each and every walk is 100% planned in terms of which dogs she walks together, as well as where they walk, training and some positive play time too. I wish I'd found you years ago!!! 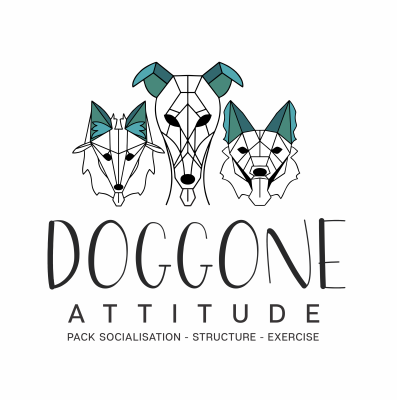 I couldn't recommend Doggone attitude more. Our greyhound Sam goes on a weekly adventure with Janelle. He gets quality time socialising with other dogs, explores new places, all whilst we're at work, and comes home so happily pooped out and content every time. He also recently stayed at the homestay; picked up and dropped off directly to us, looking healthy, happy and relaxed (and fitter!) than when we left him. Plus cute Facebook updates so you can see how he's getting on. It's such a peace of mind knowing we're leaving him in a loving, nurturing home with someone who really understands dogs. Makes leaving him far less stressful. Highly, highly recommend!